Vividaweb, a company focused on Mobile Engagement solutions, announced today that ADR (Aeroporti di Roma), the company that manages the services of Fiumicino and Ciampino airports in Rome, has activated the Vivida OverBrowser® platform to further develop its process of communication and engagement of users of the Free Wi-Fi service present in the airports, thus providing its users with a new mobile browsing experience. Thanks to the OverBrowser® platform, ADR will be able to interact more easily and efficiently with its customers, providing updated and geo-localized information, assistance and targeted promotions. The main objective of ADR is to increase customer satisfaction and have more opportunities for visibility and enhancement of its services. It is one of the most advanced projects in the world and ADR plans to enrich the platform with other services during the year. 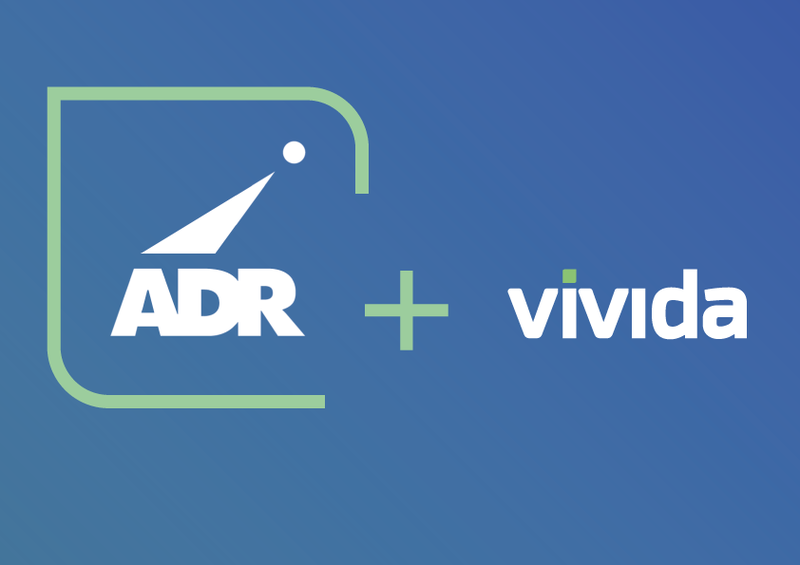 “We are proud to have started a partnership with ADR and to be selected to provide the most innovative platform for communication and interaction with users of Wi-Fi services at airports” said Emiliano Pierdominici, Chief Operating Officer of VividaWeb. The OverBrowser solution is already active in the airports of Fiumicino and Ciampino, the contents are differentiated between the various areas of the airports and is currently used to show information on flights, on catering services, shopping, parking and to carry out surveys.